Russian global IT-platform BUZAR from Olga Buzova! BUZAR by Olga Buzova, a global IT platform in the works is soon to present its FIRST PRODUCT — a brand new messenger — innovative, unlike any existing apps on the IT market! BUZAR creators are advancing ahead of their roadmap — having launched an experimental ICO and found considerable interest among both cryptospace and ordinary social media users, have decided to hasten the development process of select applications to the highest possible degree for them to be integrated into a unified platform under the same name. 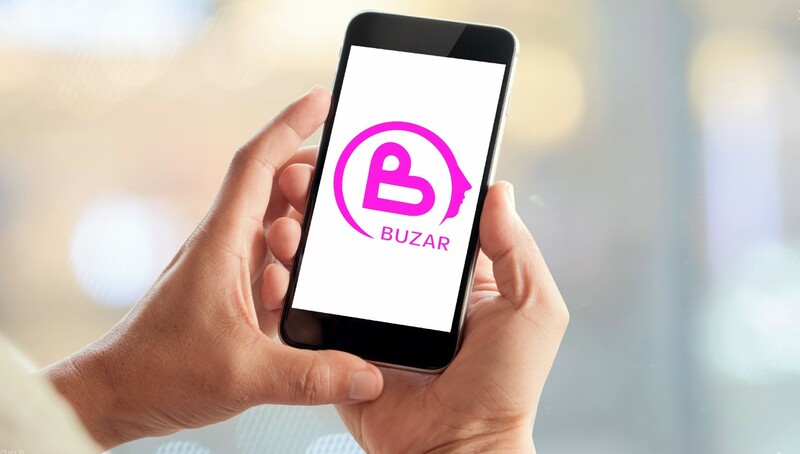 Each release of a new app by BUZAR will instantly allow its users to enjoy it as a standalone IT- product that can be easily downloaded from, say, the App Store, that will upon the end of development become unified in a whole system of interlinked applications within one app built on blockchain technology. Despite the fact that there have been unfinished attempts to create a decentralized means of mass media, this niche, albeit in demand, remains unfilled. It is likely that at least one decentralized platform will capture the majority of the market and guess which one we are talking about. This is why the traditional mass media in the end can be forced to adapt to the ever-changing landscape. Otherwise they risk becoming obsolete in the decentralized future. For this very reason the BUZAR project is already a part of our shared tomorrow. Next Post: Can’t meet a pair? Evolution is to blame but artificial intelligence will help!